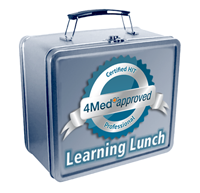 The 4Medapproved.com 4Med+ Guidance Team provides both toll-free and onsite support to help guide you to the best healthcare technology service and solutions for your needs. Or you may call our service request line @ (800) 671-1028 extension #444 to speak with a 4Med+Pro scheduling agent. The 4MedProNetwork of skilled HIT and EHR/EMR professionals is available to meet the demands of healthcare project managers, consulting firms and hospital systems. Does your organization or business require skilled HIT or EMR staff to acquire a larger contract? Meet the needs of your community? Augment an overwhelmed inside IT group? 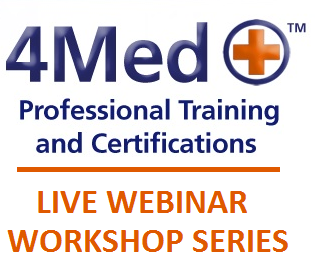 The certified and knowledgeable professionals connected through the 4MedProNetwork can help! Just call our enterprise opportunities line at 4Medapproved and we will identify the best individual or team to help with short or longer term HIT projects. All 4MedProNetwork Team members have current and validated certifications, credentials, skills and experience in all areas of Healthcare Information Technology. They are available via HIPAA compliant and secure remote login and in select regions nationwide! For expanded contract offerings, please call (800) 671-1028 ext #445 to speak with a 4Med Program Manager. Search our vetted consultant channel to fill your key positions! 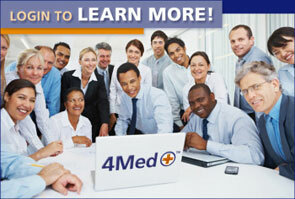 The 4MedProNetwork and HealthcareITCentral partner to provide a multi-tiered candidate search! Access the combined databanks of both career focused sites and find thousands of skilled EMR and HIT Professionals with one easy pay monthly subscription.